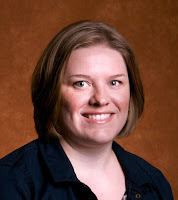 Twenty three new faculty members have joined the University of Illinois Springfield for Fall Semester 2013. 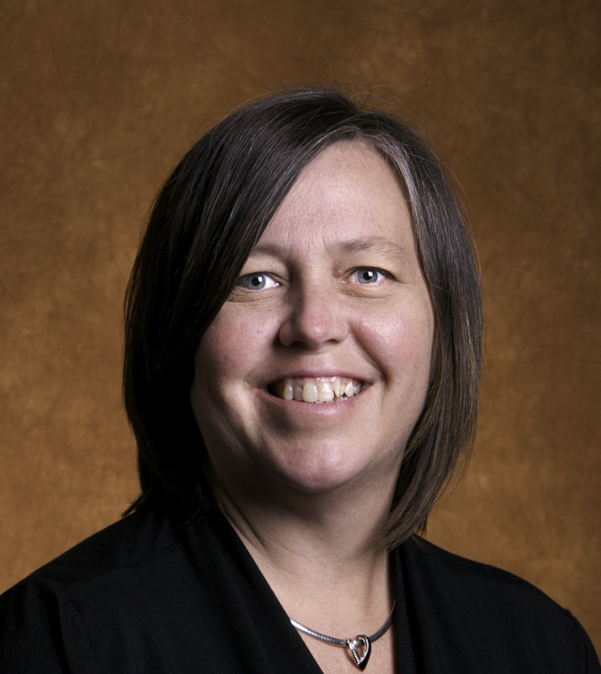 Eleven will teach in programs within the College of Liberal Arts and Sciences; five in the College of Education and Human Services; five in the College of Business and Management; and two in the College of Public Affairs and Administration. 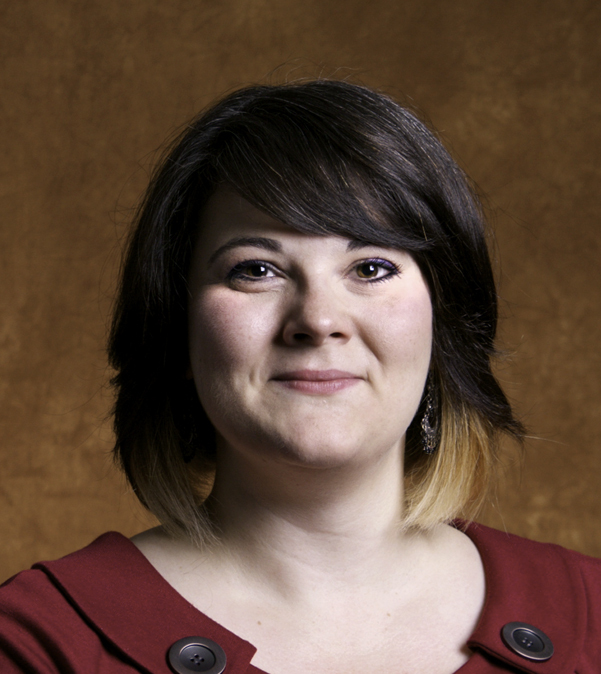 Brytton Bjorngaard, assistant professor of art in the College of Liberal Arts & Sciences, holds an M.F.A. in graphic design from Iowa State University. 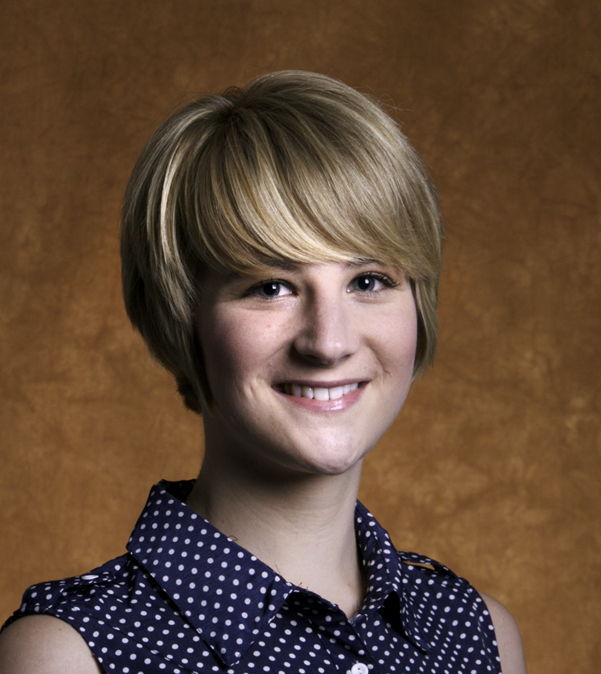 Her research and professional interests include wayfinding, healthcare design, educational design for disabilities, and typography. She also enjoys photography, traveling, sewing, baking, and hula hooping. Ronda J. Brown, assistant professor of teacher education in the College of Education and Human Services, holds an Ed.D. in education (elementary and early childhood education) from the University of Illinois at Urbana-Champaign. 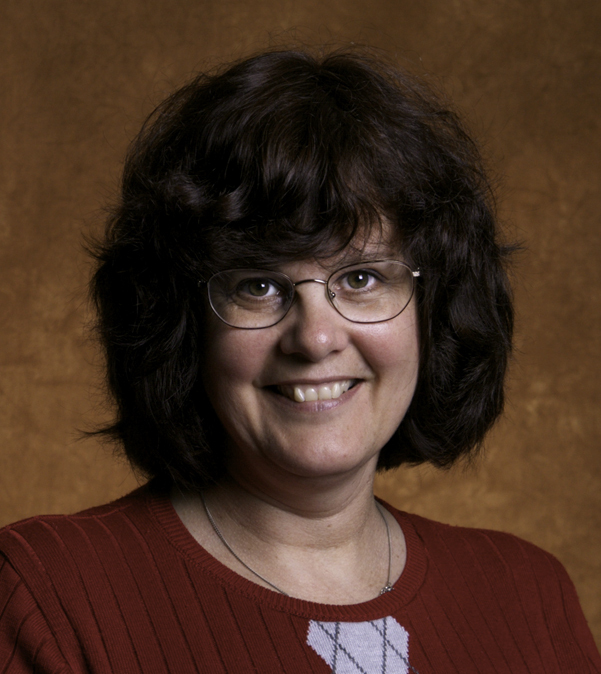 Her research and professional interests include studying career switchers going into teaching and interviewing Illinois authors for the Illinois Reading Council Journal. 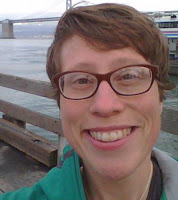 Outside of teaching, she enjoys working out, travel, and spending time with family. 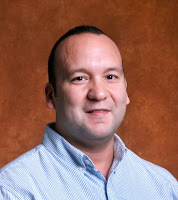 Mario Cardozo, visiting assistant professor of environmental studies in the College of Public Affairs and Administration, holds a Ph.D. in geography from the University of Texas at Austin. His personal and professional interests include human-environmental interactions, environmental remote sensing, conservation, and smallholder livelihoods. He enjoys swimming, films, music, and backgammon. Kevin Currie-Knight, a post-doc in liberal and integrative studies/liberty studies in the College of Liberal Arts & Sciences, is expected to earn a Ph.D. in education (specialization of curriculum inquiry) from the University of Delaware in 2013. 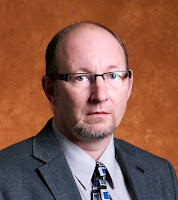 His research and professional interests include philosophy politics and the history of education. He enjoys exercise, jazz music, and non-academic reading. 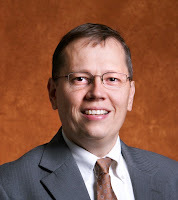 Ed Etter, assistant professor of accountancy in the College of Business and Management, holds a Ph.D. in accounting from Ohio State University. 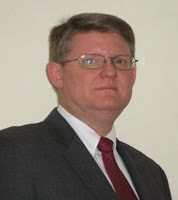 Etter’s research and professional interests include: accounting education, international accounting, and fraud examination. He also enjoys travel, reading, camping, and spending time with family. Frank Fuchs, visiting computer science instructor in the College of Liberal Arts & Sciences, holds a B.A. in business management from the University of Illinois Springfield. 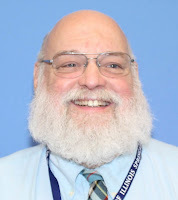 He is especially interested in encouraging students to pursue a successful career using digital forensics and cyber security techniques. His personal interest is helping his family and children develop their careers and life interests. François Giraud-Carrier, assistant professor of management in the College of Business and Management, is expected to obtain a Ph.D. in operations management from the University of Utah in 2013. Giraud-Carrier’s research and professional interests include sustainable operations, supply chain management, and management information systems. He also enjoys reading, writing, hiking, and spending time with the kids. Shipra Gupta, assistant professor of business administration in the College of Business and Management, is expected to obtain a Ph.D. in marketing from the University Nebraska-Lincoln in 2013. Gupta’s research and professional interest include marketing consumer behavior, retailing, fashion marketing, sustainability, public policy issues, cross-cultural or international marketing. She also enjoys traveling, watching movies, cooking Indian specialties, painting, and spending time with my family. Jill Horne, instructor of mathematical sciences in the College of Liberal Arts & Sciences, holds an M.S. in mathematics from Illinois State University. She is passionate about providing meaningful mathematics lessons to students that spur their curiosity and build the classroom community. She enjoys cooking, playing board games with her family, exercising, and entertaining her dog, Newton. 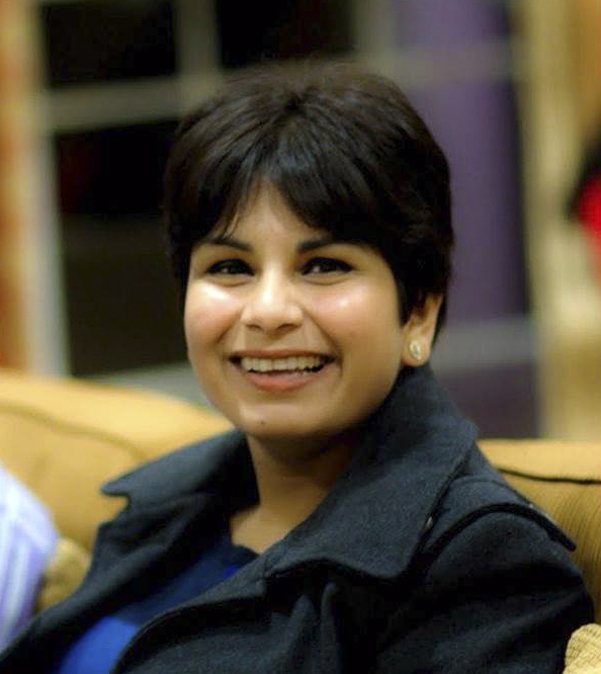 Elham S. Khorsani, assistant professor of computer science in the College of Liberal Arts & Sciences, holds a Ph.D. in computer science from Southern Illinois University Carbondale. 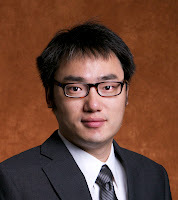 His research interests include soft computing and computing with words. He also enjoys hiking, movies, and books. 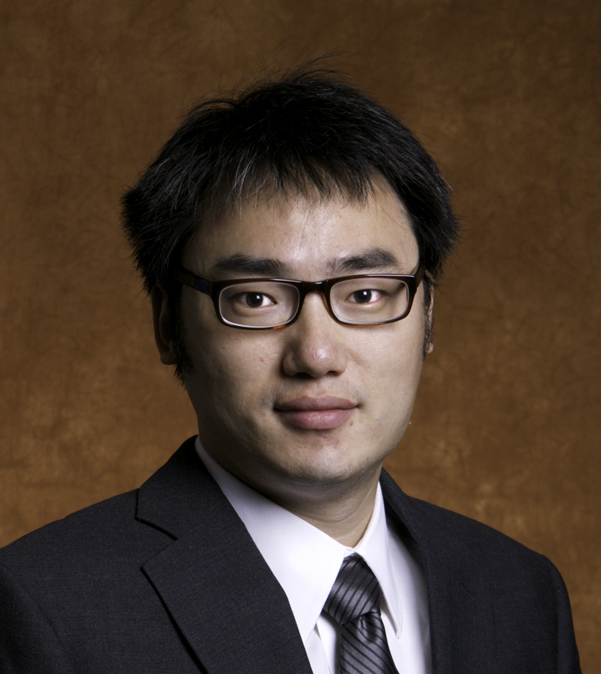 Liang Kong, assistant professor of mathematical sciences in the College of Liberal Arts & Sciences, holds and Ph.D. in applied mathematics from Auburn University. 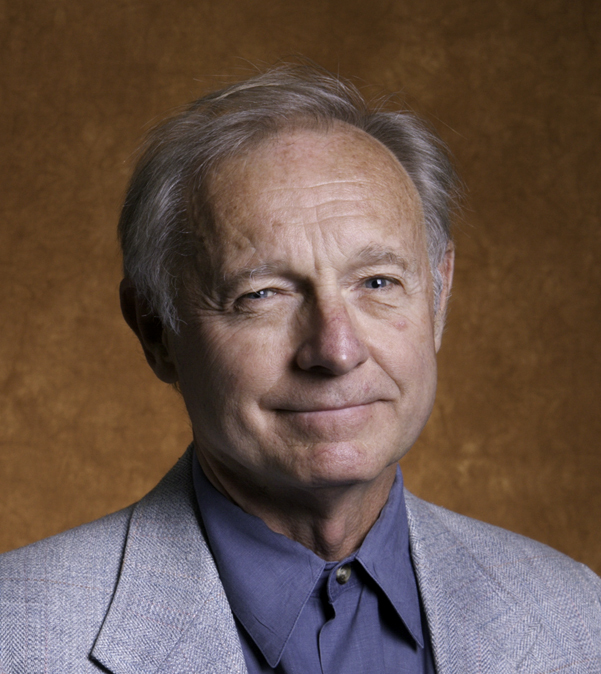 His research and professional interests include differential equations, dynamical systems, and mathematical biology. He also enjoys swimming, tennis, and being an Auburn football fan. Matthew McCaffrey, a post-doc in liberal and integrative studies/liberty studies in the College of Liberal Arts & Sciences, is expected to earn a Ph.D. in economics from the University of Angers in 2013. His research and professional interests include entrepreneurship, risk and uncertainty, moral hazard, and the history of economic thought. He enjoys military history and Chinese philosophy. 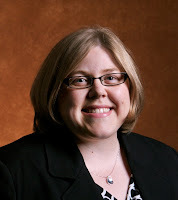 D’Lisa McKee, assistant professor of management in the College of Business and Management, is expected to obtain a Ph.D. in management (organizational behavior) from Mississippi State University in 2013. McKee’s research and professional interests include organizational behavior/human resource management with a focus on ethics, deviance, and normative behavior. She also enjoys photography, travel, and live music. 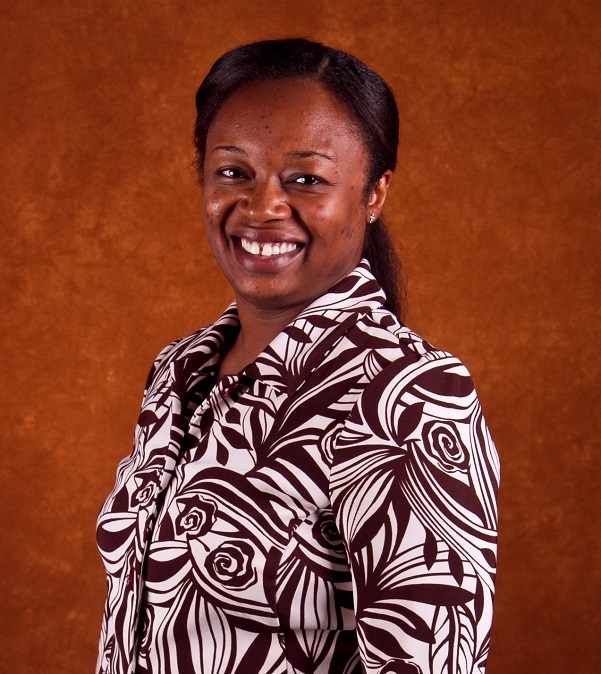 Elissa Thomann Mitchell, assistant professor of human services in the College of Education and Human Services, holds a Ph.D. in human development and family studies from the University of Illinois at Urbana-Champaign. 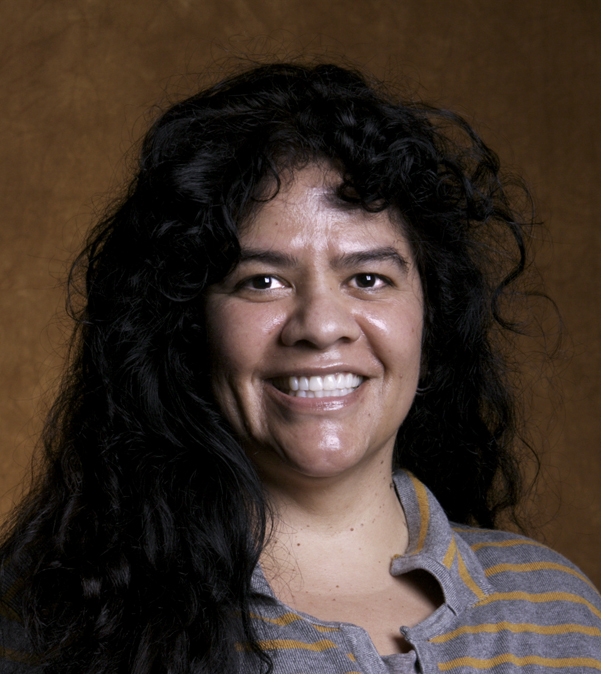 Her research and professional interests include the wellbeing of at-risk children, youth, and families; relationships and social support networks; programs or interventions for vulnerable populations. 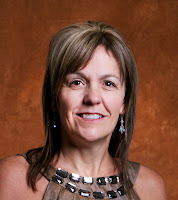 She also enjoys reading, spending time with friends and family, cooking, traveling, and waterskiing. Carolee Rigsbee, assistant professor of management in the College of Business and Management, is expected to obtain a Ph.D. in business administration in organization and management studies from the University of Texas at San Antonio in 2013. 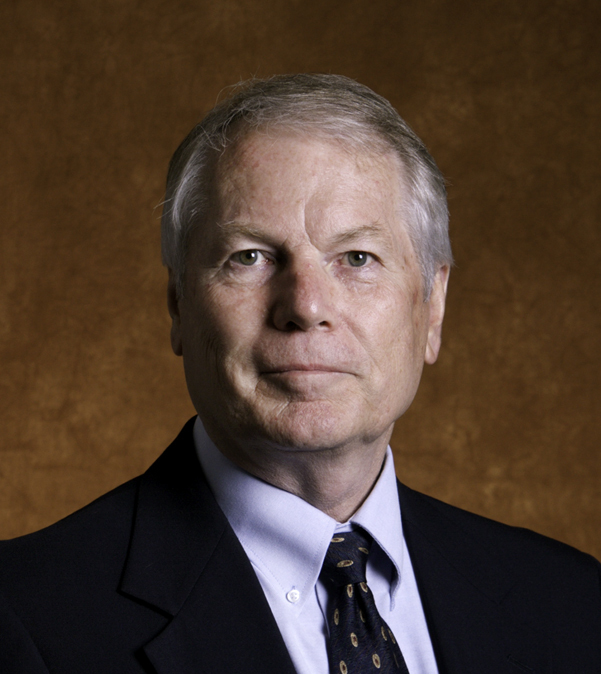 Rigsbee’s research and professional interests include strategic management in a supply chain context. She also enjoys family time, gardening, and riding horses. 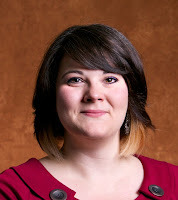 Tiffani Saunders, assistant professor of sociology/anthropology in the College of Liberal Arts & Sciences, is expected to earn a Ph.D. in sociology from Indiana University in 2013. She has broad research and teaching interests in family, mental health, research methods, and the scholarship of teaching and learning. She also enjoys playing violin, teaching Jazzercise, reading, arts and crafts, and spending time with her son. Thomas Sidener, visiting computer science instructor in the College of Liberal Arts & Sciences, holds an M.S. in computer science (network programming) from the University of Illinois Springfield. His research and professional interests include mobile application development (Android and IOS), database development and optimization, and software engineering. He also enjoys playing board games, playing the guitar and drums, and writing poetry. David Stoesz, professor of social work in the College of Education and Human Services, holds a Ph.D. in social work – public policy from the University of Maryland. His research and professional interests include social policy, innovations in social programs, and research on economic inequality. He also enjoys downhill skiing, whitewater kayaking, weaving, making furniture, and cooking. 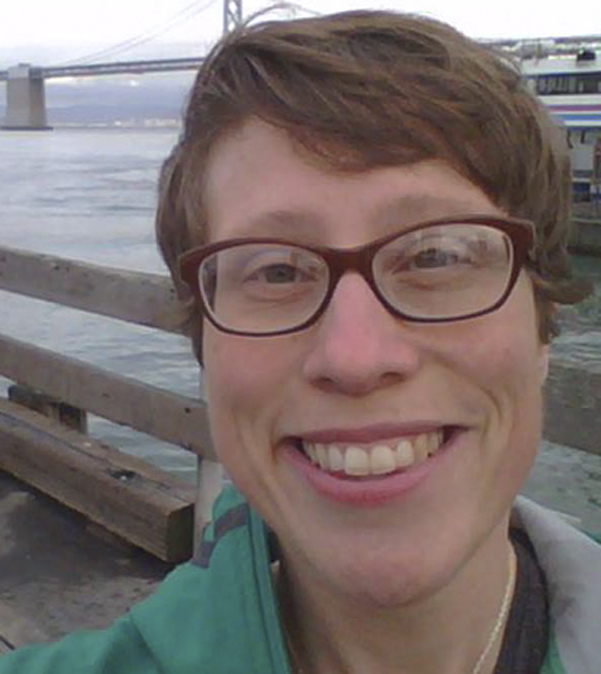 Megan Styles, assistant professor of environmental studies in the College of Public Affairs and Administration, holds a Ph.D. in anthropology from the University of Washington. 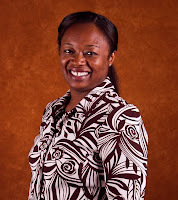 Her research and professional interests include sustainable development, agriculture, environmental justice, and Africa. She enjoys running, traveling, backpacking, camping, and hiking. Traci Van Prooyen, assistant professor of teacher education in the College of Education and Human Services, holds an Ed.D. in curriculum and instruction from Illinois State University. Her research and professional interests include teacher education and dispositions of teachers. 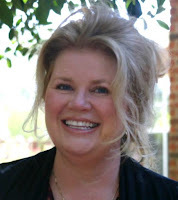 She also enjoys spending time with her children and family, reading, calligraphy, singing, and quilting. 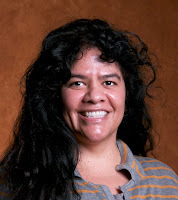 Citlalin Xochime, instructor of English in the College of Liberal Arts & Sciences, is expected to earn a Ph.D. in rhetoric and professional communication from New Mexico State University in 2013. Her research and professional interests include rhetorical/professional communication, English (with emphasis in technical communication), writing center scholarship, new media, multimedia/multimodal design and theory, and technical writing. She has presented papers on theorizing the writing center, genres in writing center consultation, and rhetorical strategies.